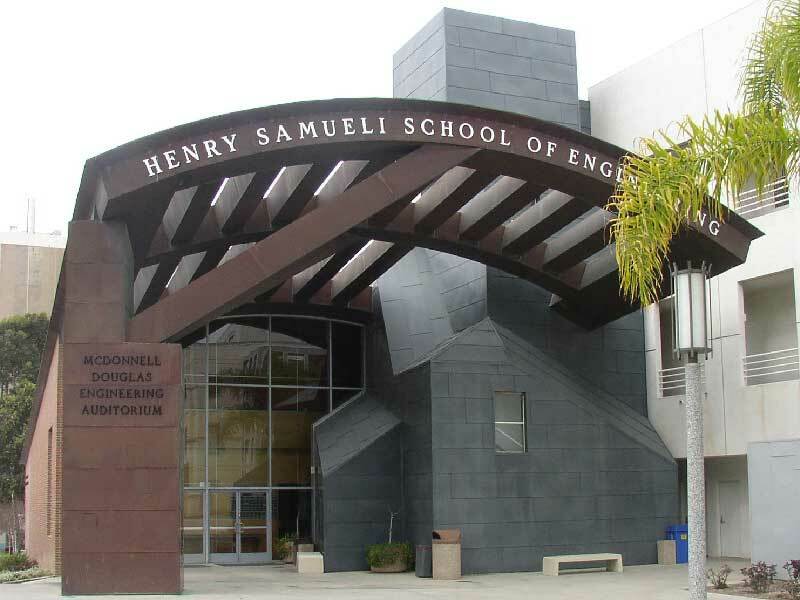 UCI renamed its School of Engineering for Broadcom co-founder Henry Samueli in 1999, after he and his wife, Susan, donated $20 million to create endowed professorships, fellowships for graduate students, and scholarships for undergraduates. It was the first school on campus to be renamed. The Samuelis were awarded the UCI Medal in 2000.